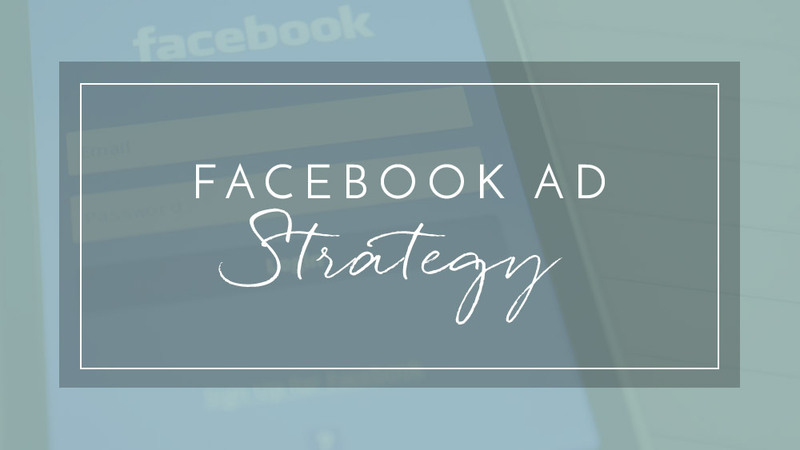 Which ad strategies really work, and how to use content to create a list of potential buyers. 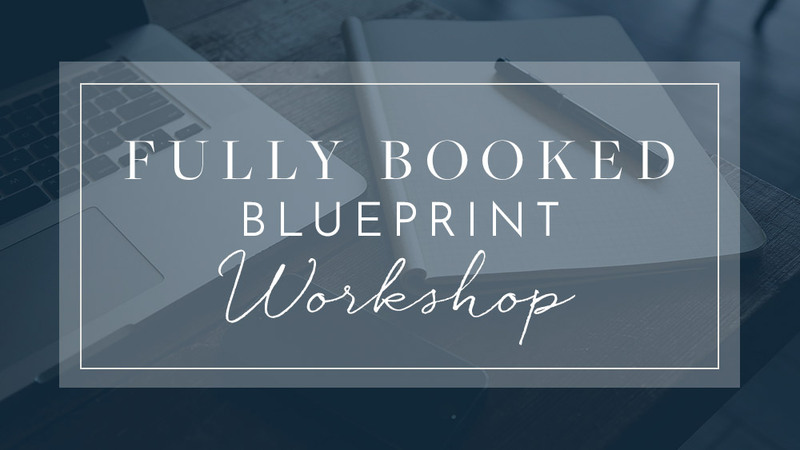 Probably the most important course you'll ever take in S&S! 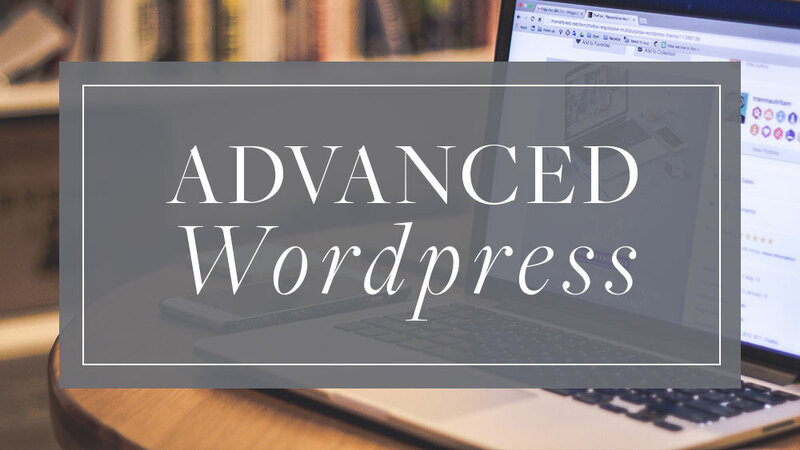 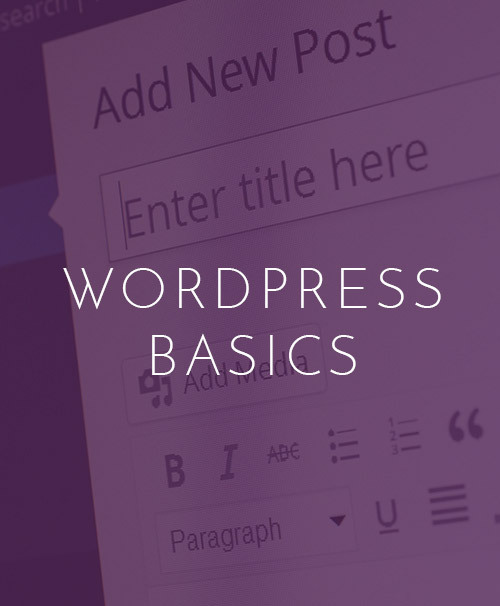 Learn how to build, extend and support your own WordPress website. 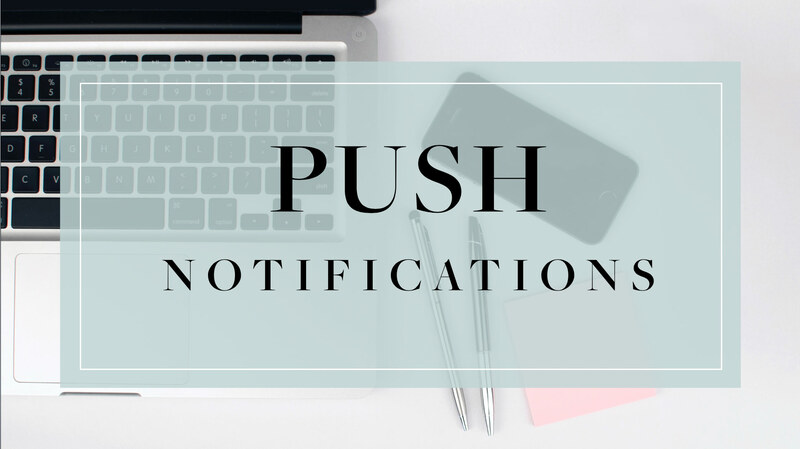 With better results than many other forms of marketing, everyone should be using push notifications. 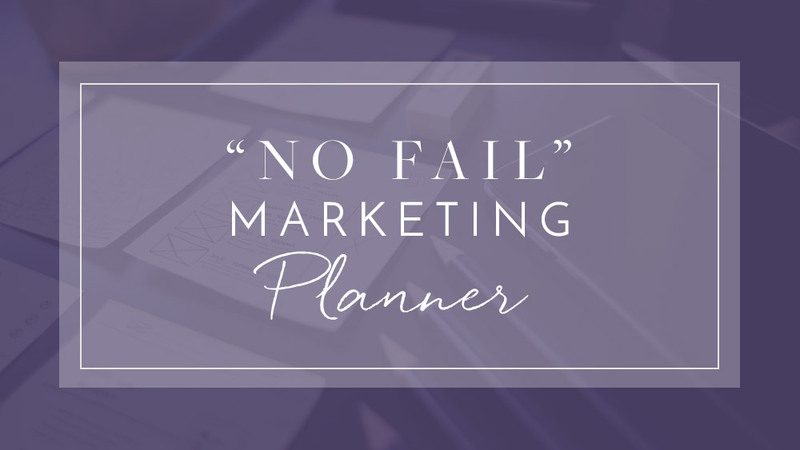 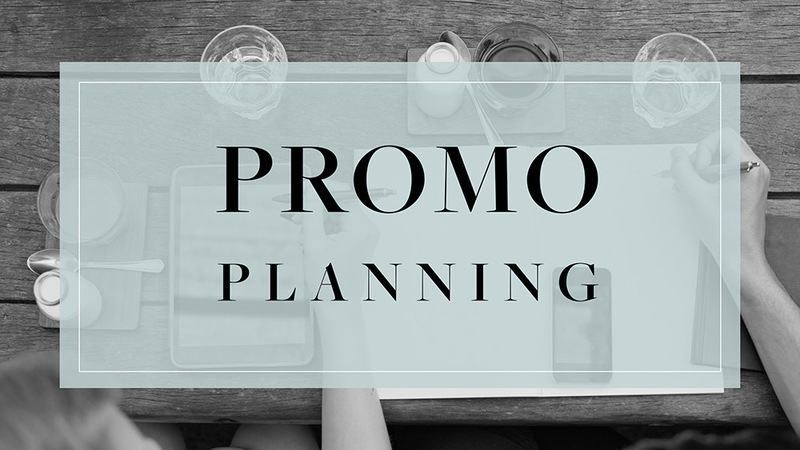 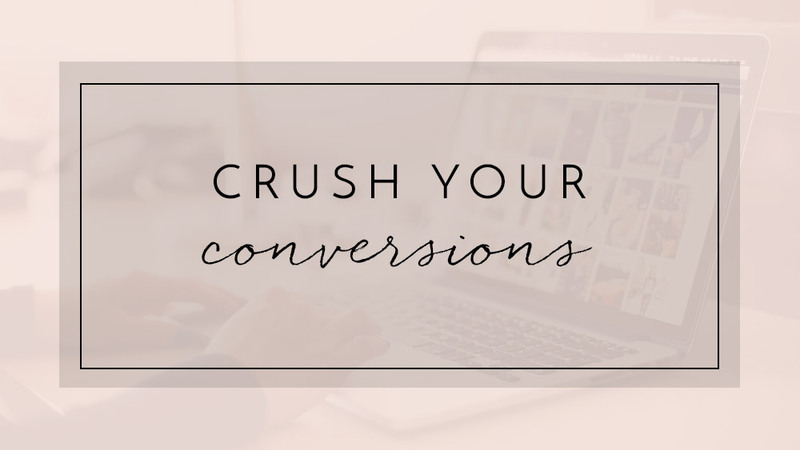 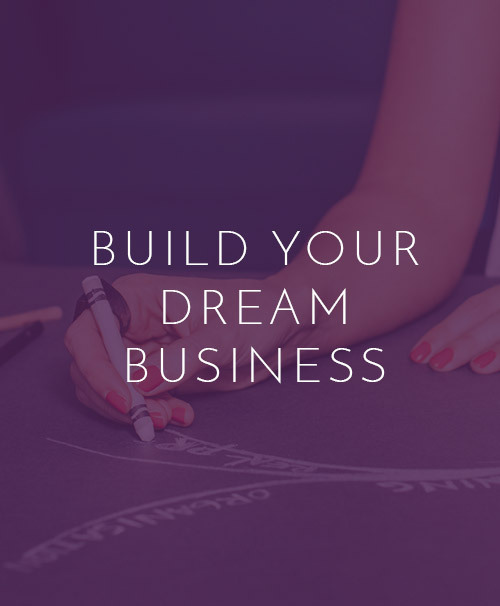 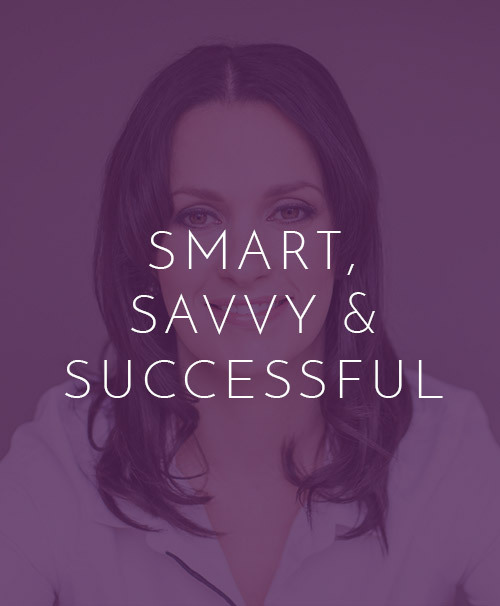 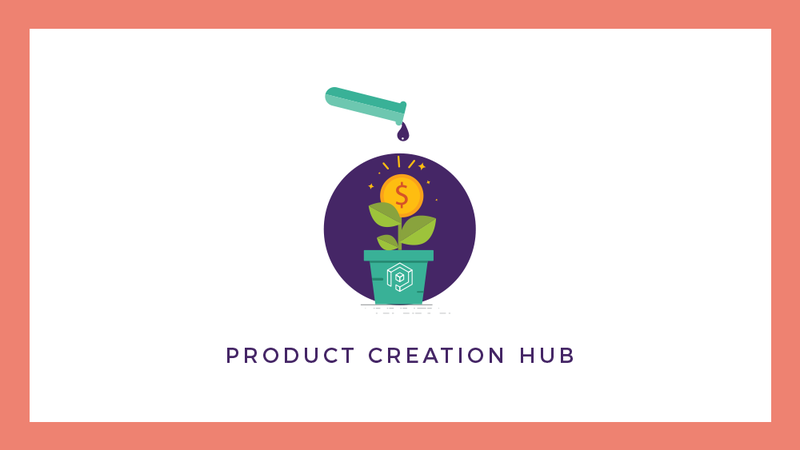 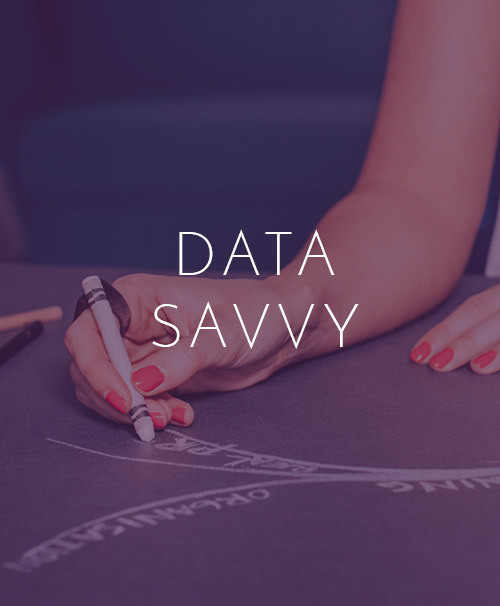 Learn how to create a promo plan and turn your revenue dreams into an actionable plan. 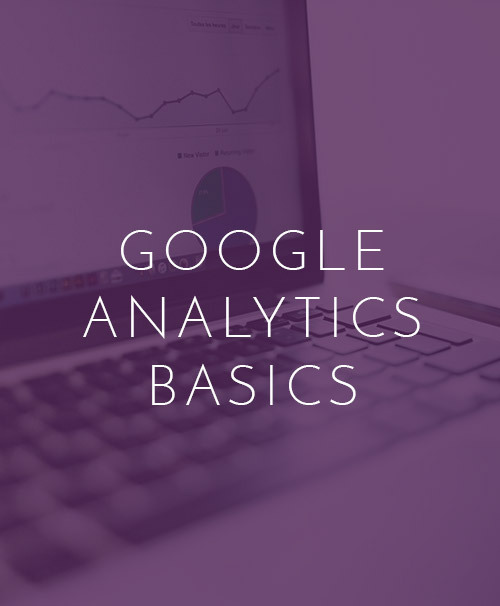 Learn how to use Google Analytics – installation, how to analyse its data, tracking goals, segments & dashboards. 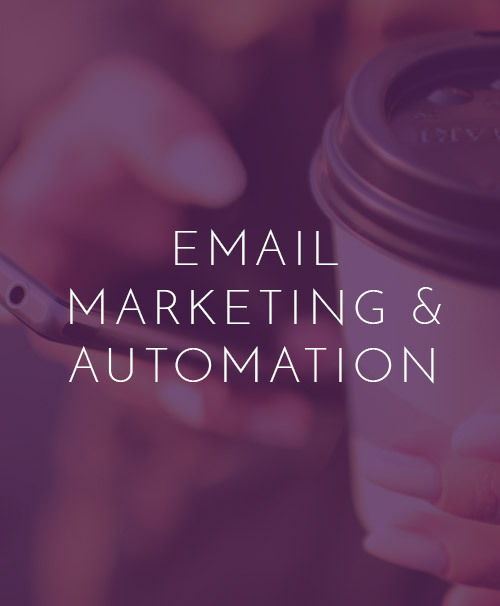 Introduction to email marketing and the basics of marketing automation and getting better email deliverability. 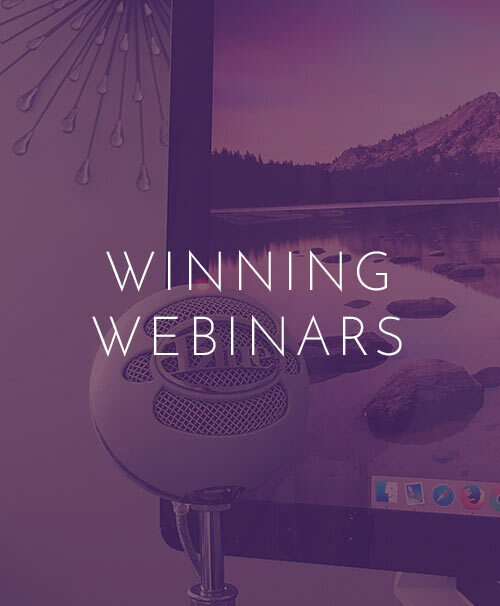 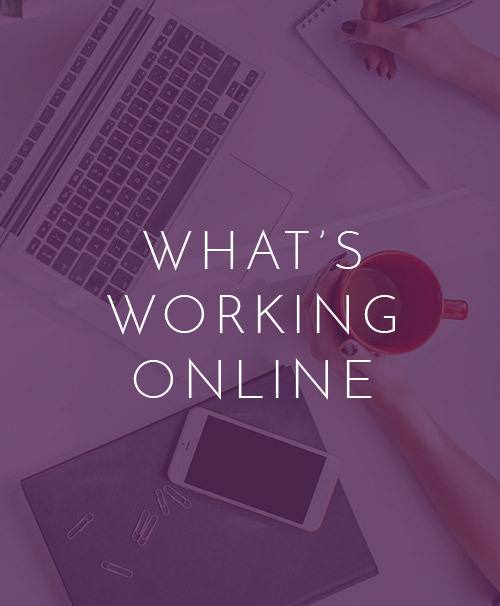 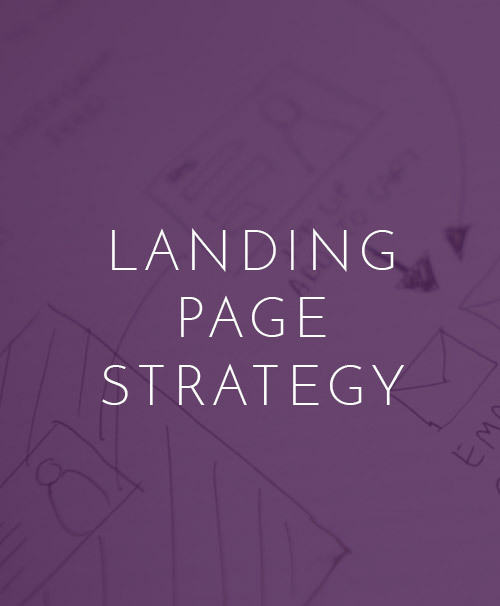 Get an expert overview on what makes a great online strategy and how to start developing your own plan of action.